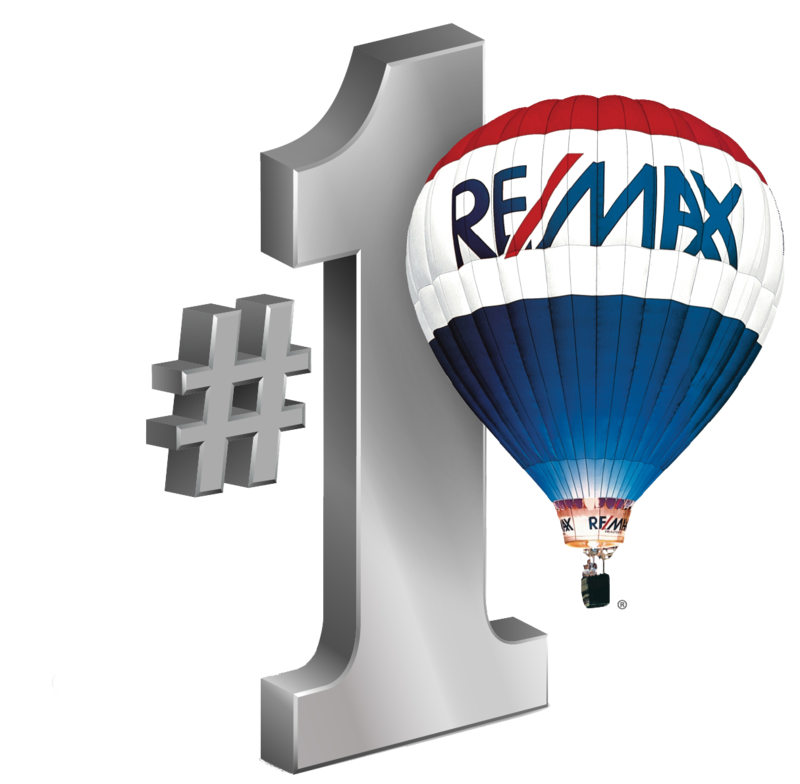 When you’re ready to sell your South Tampa home, family and friends will be ready and willing to provide a wide variety of their personal opinions on the process. But how to you separate fact from fiction when selling one of your most valuable assets? Tampa Realtor Sandy Ernst, based on decades of experience selling South Tampa homes, breaks through the common myths of the home selling process and provides the following realities on what to expect, from listing to the closing table. You will invite complete strangers into your home during showings. You will spend your personal time showing the home to unqualified prospects. You will deal with home inspectors and appraisers who are hired by the buyer to represent his/her best interests. You will spend time and money trying to master Internet marketing because 92% of buyers begin their home search online. Starting with an outrageous initial asking price will only cut the pool of potential buyers for your South Tampa home dramatically. 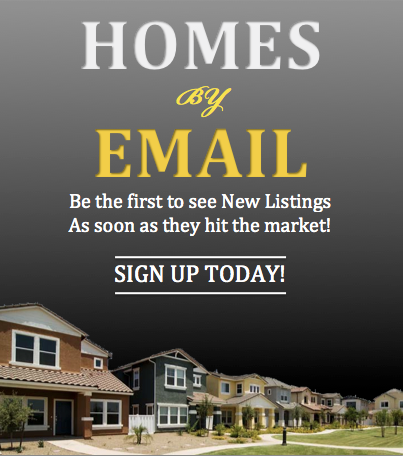 A South Tampa Realtor will know market conditions for your specific home and neighborhood and can list your home at a price to generate not only the most leads but the most relevant leads for a sale that will maintain maximum value for you. Regardless of your personal attachment toward your home, buyers don’t really care about your memories created in the house and will instead picture themselves living there. This means that they will run if it’s not in pristine condition and uncluttered. The small touches can make all the difference in finalizing a sale and the terms “curb appeal” and “great first impression” continue to be real estate standards for good reason – because are real and they matter. When you receive an offer, keeping a buyer waiting will not increase the likelihood of a successful sale or more money. Through your Tampa Realtor you will have a complete understanding of the market value of your home and can quickly respond to an offer with a counteroffer or signed contract if the price is right. 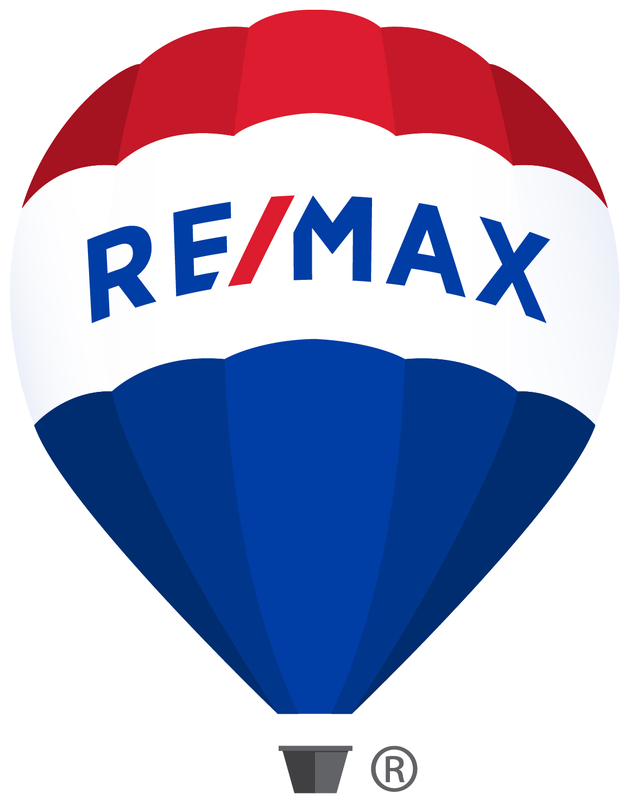 If you have any questions on the home listing, selling and/or closing process in the South Tampa market please don’t hesitate to contact Tampa Realtor Sandy Ernst, she’ll be happy to provide any information needed.